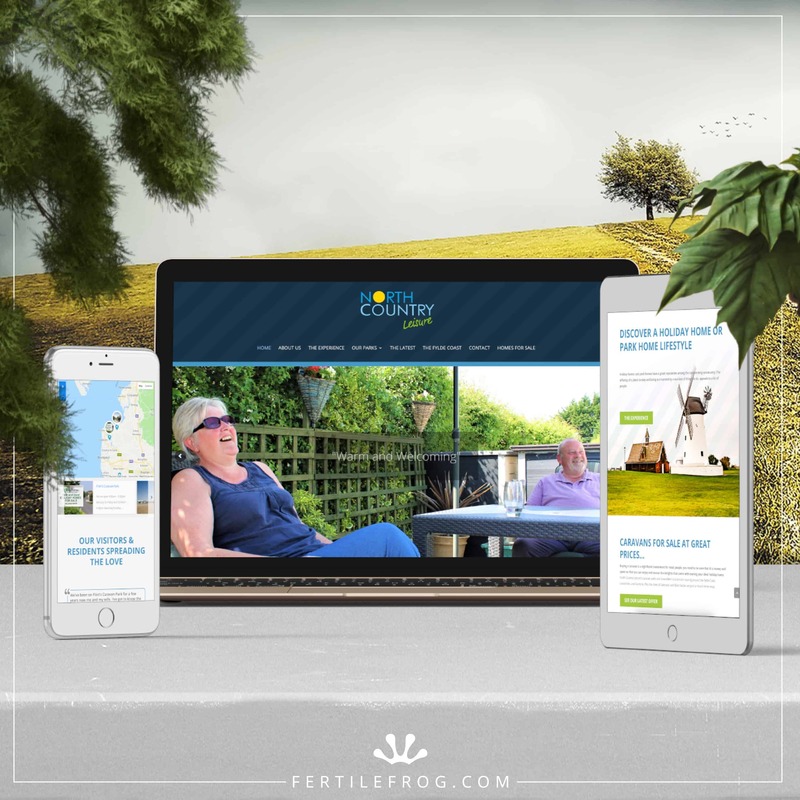 The Managing Director of the aggregates company, S Ollerton Ltd, came to Fertile Frog wanting a brand new website to showcase the company and to provide users with information about all the available products. 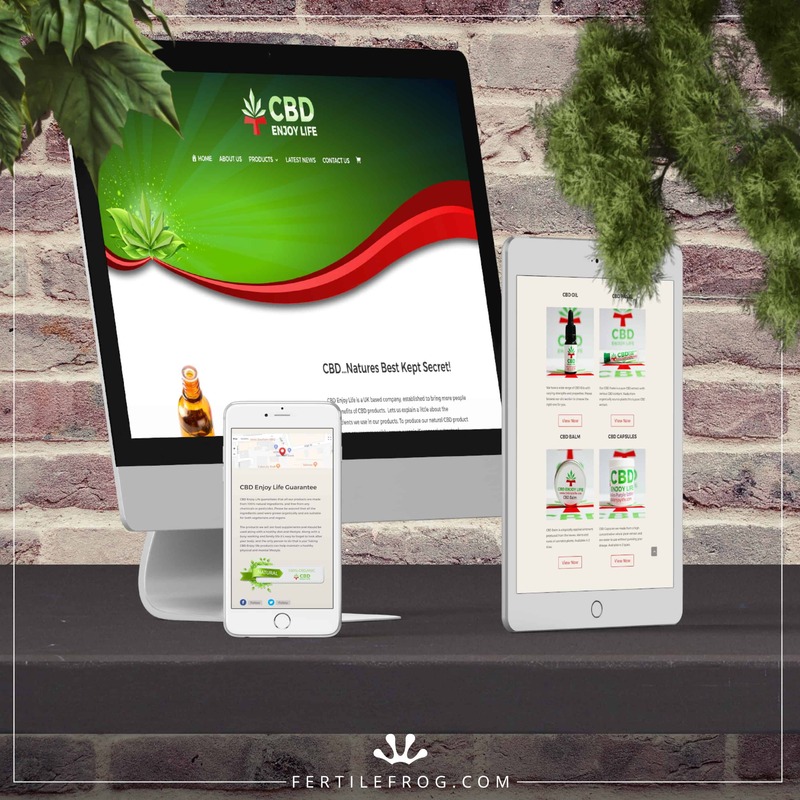 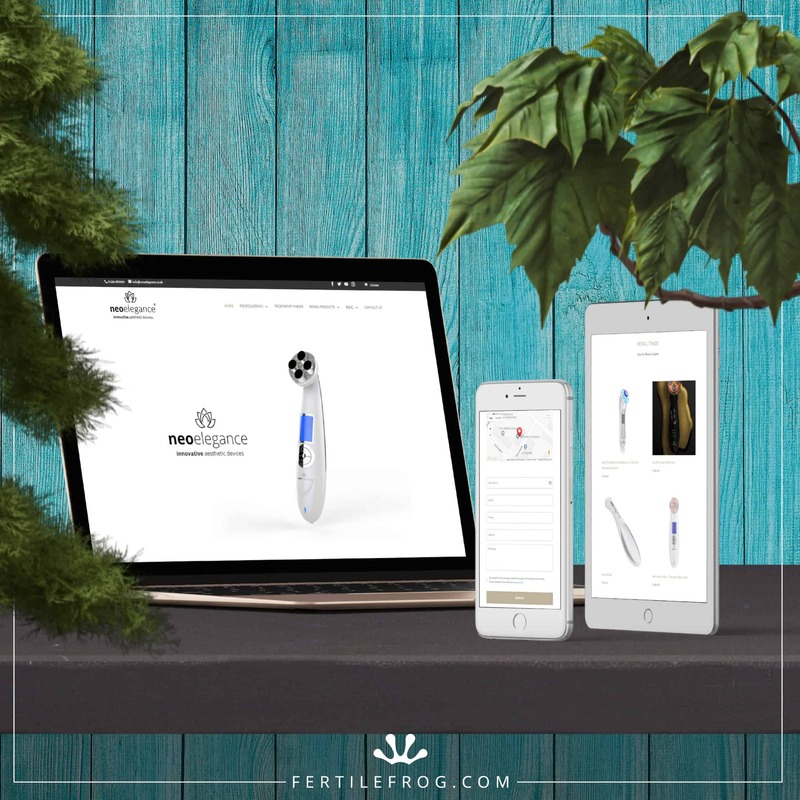 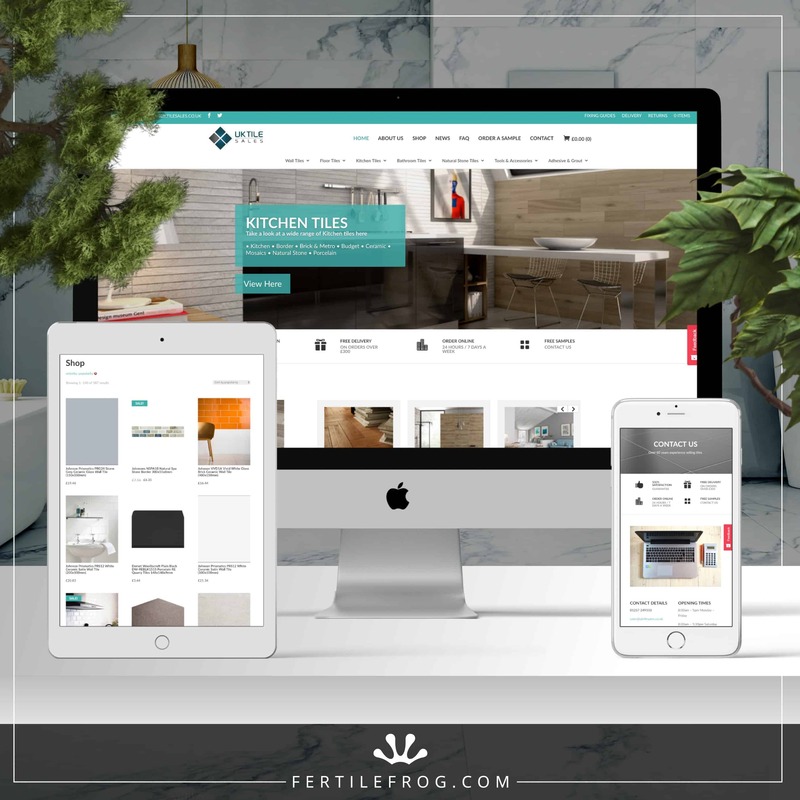 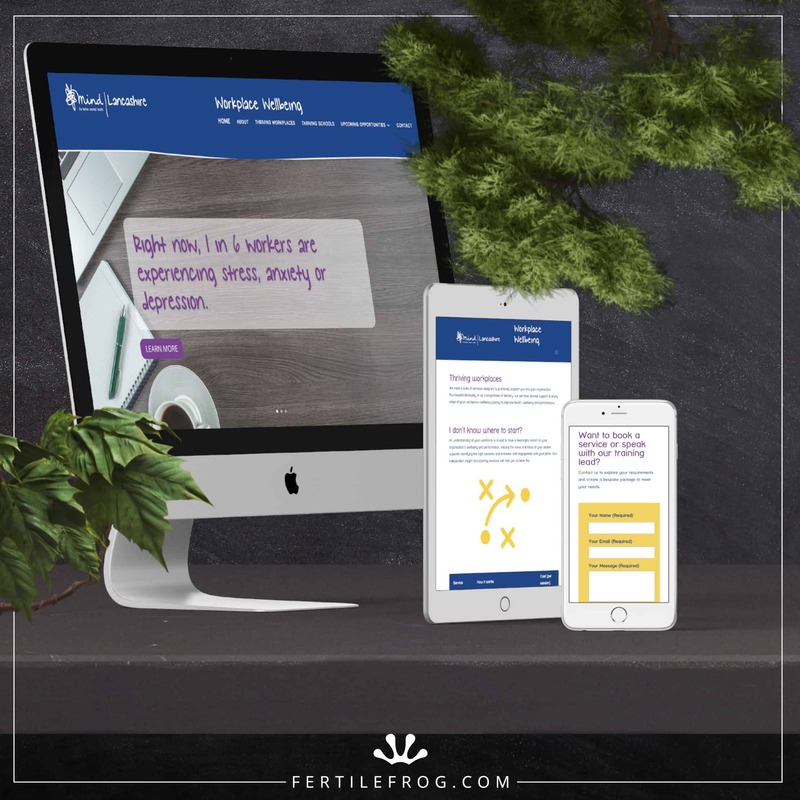 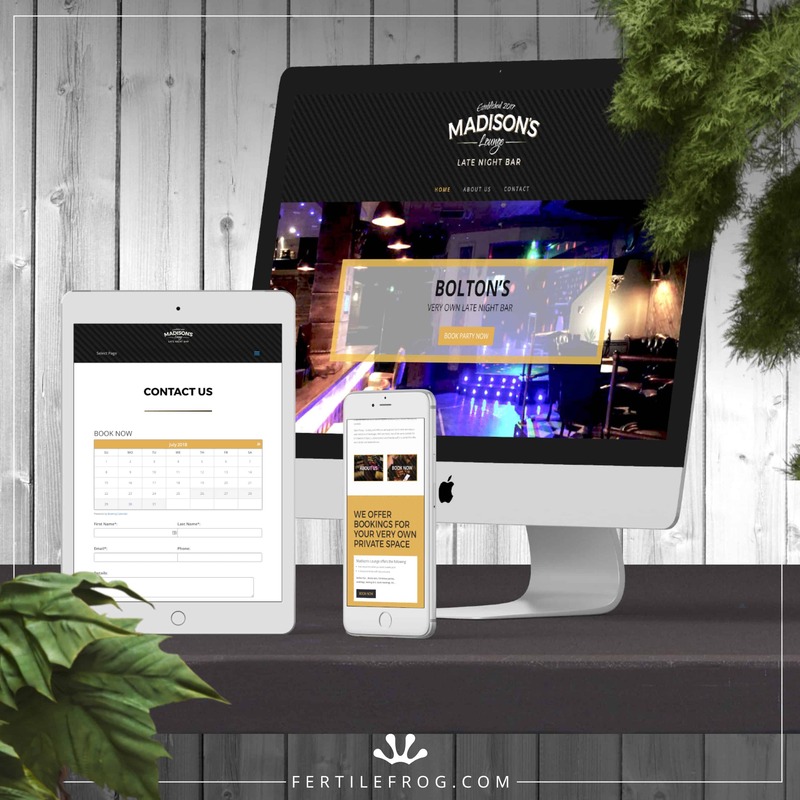 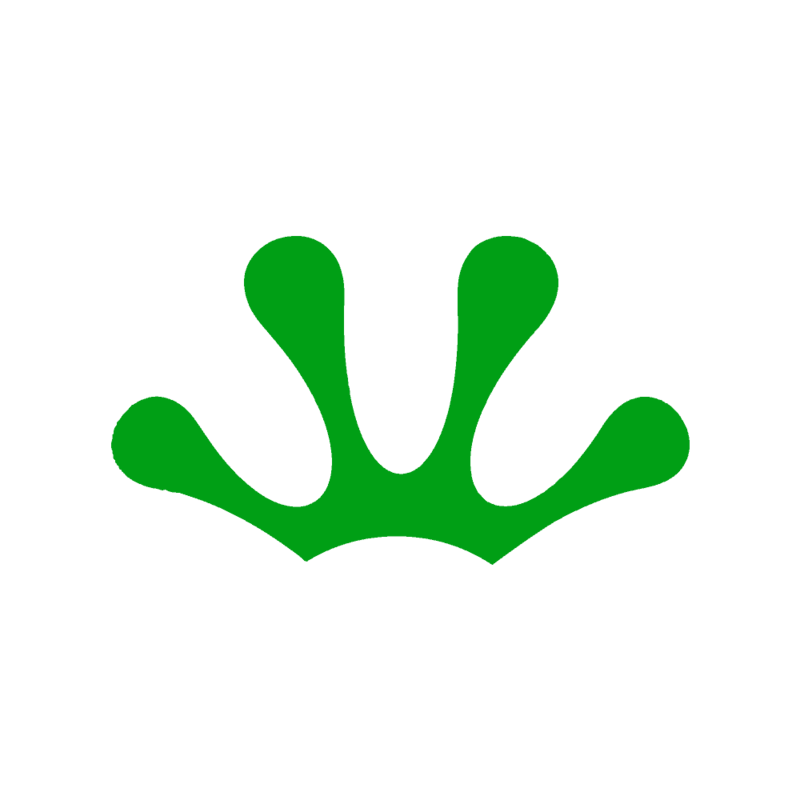 Therefore, Fertile Frog designed and developed a fresh, bespoke website for them, creating and adding information for over 150 individual products. 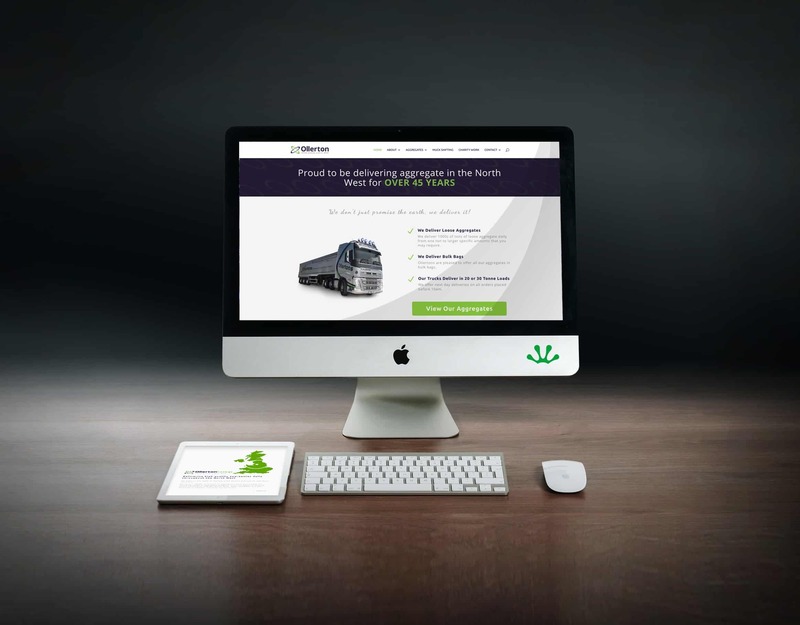 The website is filled with detailed content, making it informative for the user and fully optimised for search engines. 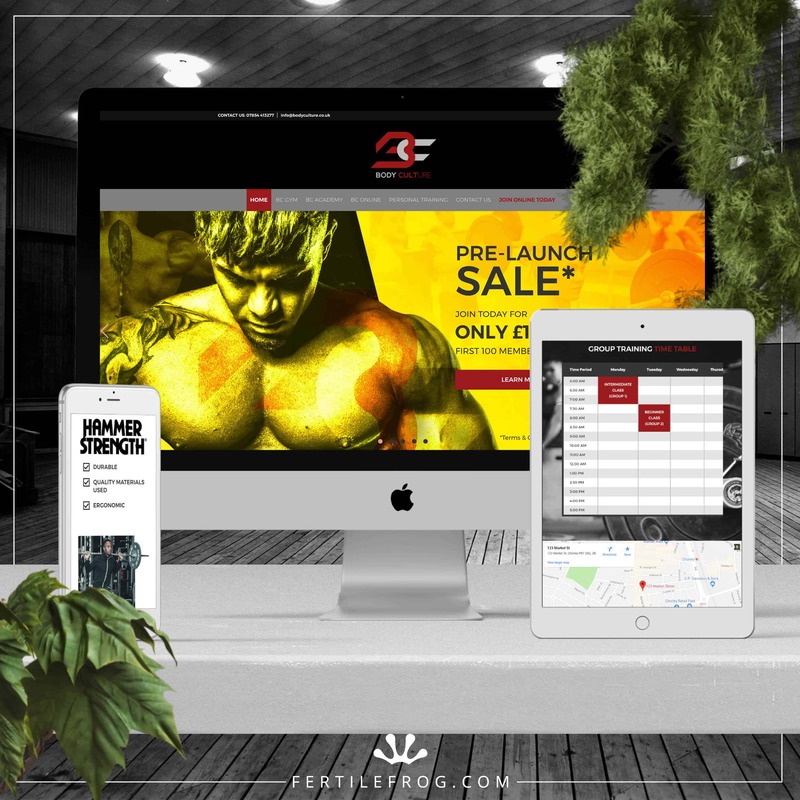 This website is also fully responsive for any screen size, making it user friendly when browsing on a mobile phone or tablet.